Elfsight Map extension and increase the amount of offline clients. Try the useful products by our team right away. 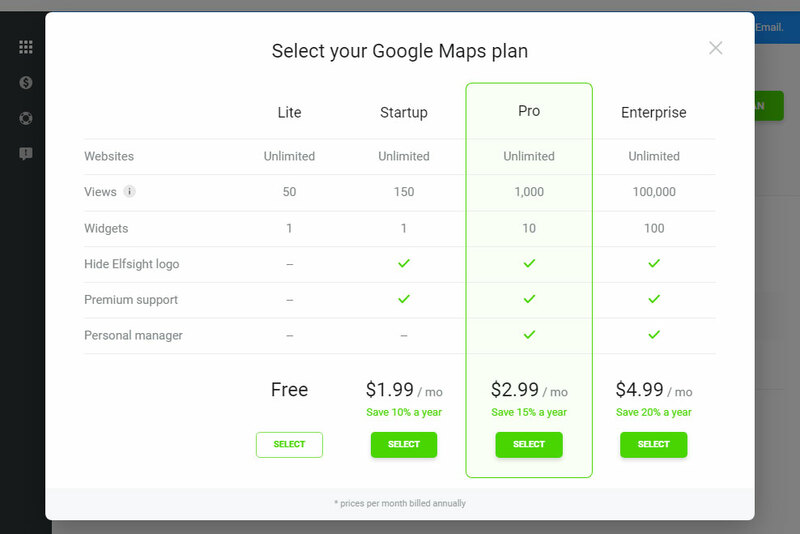 BONUS: try the map builder demo version right now! 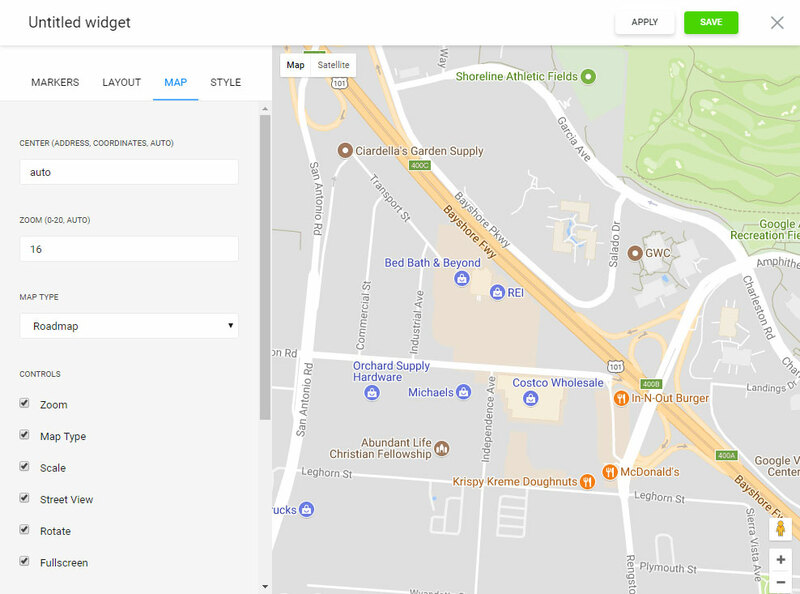 The ultimately advanced Google Maps extension for Magento, that lets you to create extension with new look, position info marks and building location-based directions. Our Google Maps is most easy in configuration and use; it doesn’t request web-developing knowledge or other especial skills. The maps’ adjusting appearance, multiple coloring schemes and the location markers’ individual appearance let you to build the maps for any website layouts and will be displayed in a stunning way on any device screen. To install, you must to carry out two common actions. If you don’t yet have a account at Elfsight Apps, the first thing you should register. If you already have a account, enter. To set widget to website, you need to press – Google Maps Builder. 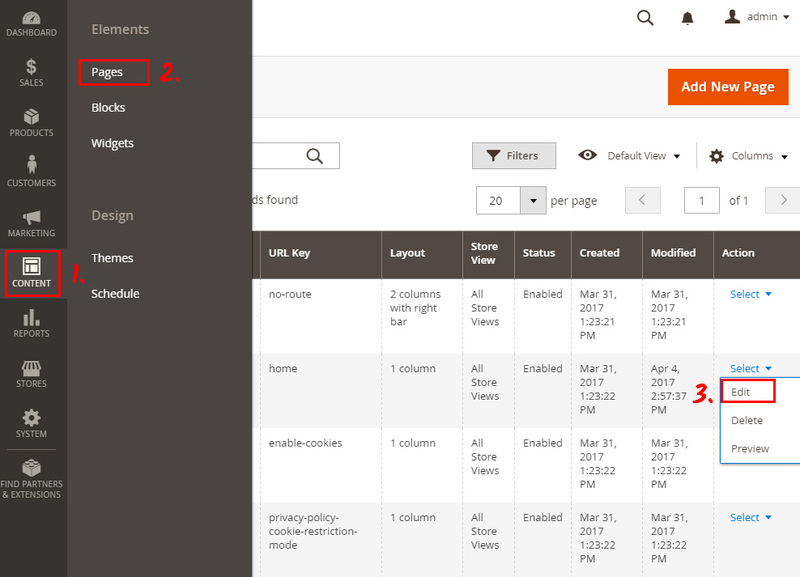 Choose the required settings that will allow you to feature the map on your web-resource in the most effective way. You can select the subscription in the table that you’re redirected to. Subscriptions range from free to extended. Check your personal resource’s traffic and press the “Select” button. You can get the individual script to add the extension to your web-resource in the popup. Enter your username and password to go to editing. Go to Content tab in the side menu, and select Pages. Select the page you need and click on Edit link. Insert the script you’ve got after configuring the maps at Elfsight Apps to the content field and save the changes. Store Locator has been successfully installed to your website! 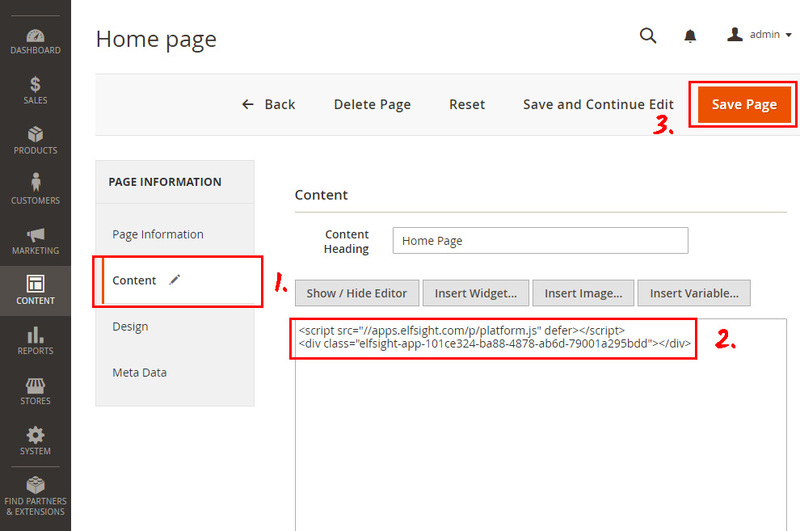 You may manage and adjust every one of installed extension without carrying out any corrections to the page code from your individual profile at Elfsight Apps. You can find detailed information about the advanced extension benefits and options on the Elfsight maps page. 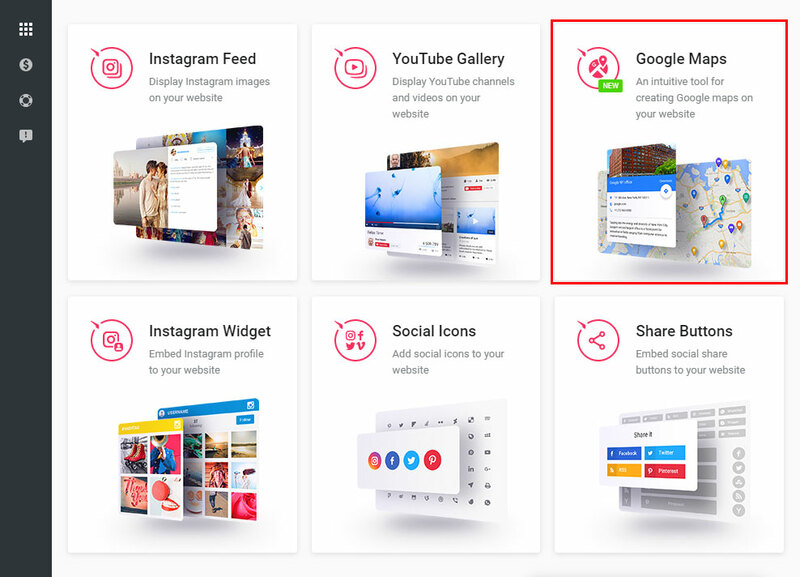 It is a multiplatform resource featuring a plugins catalogue to fine-tune your personal website and switch it to a tangible channel of getting leads. 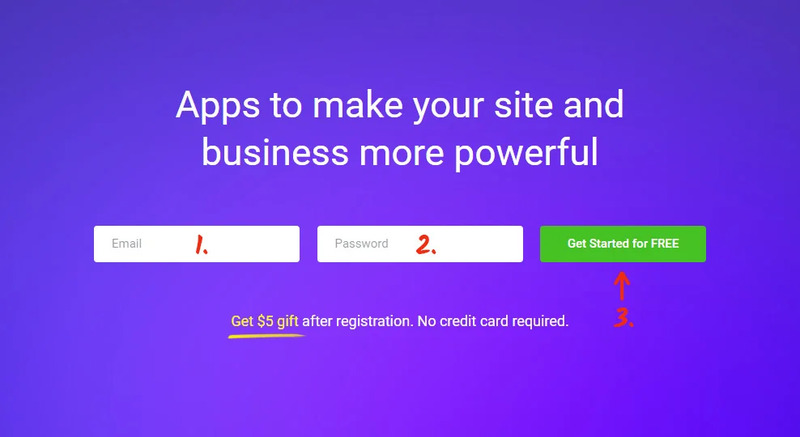 Make your personal website smarter by using the Elfsight Apps. 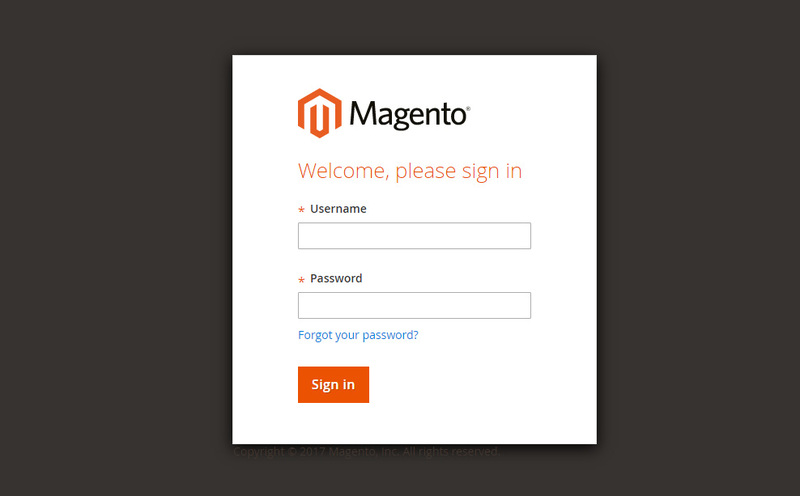 Discover other extensions for Magento developed by our team. Show the best Magento Google Maps now! Implement your custom extension with an original appearance for your website.